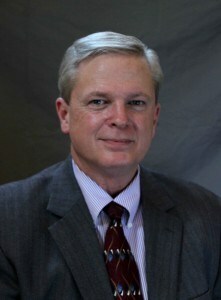 David Stubblefield is Principal of the Lewisville Campus, previously having served as principal of the Denton and Richardson Campuses. Dr. Stubblefield began his tenure at Winfree Academy as a Social Studies educator at both the Irving and Lewisville campuses. In his last year in the classroom, he was named Teacher of the Year and was Winfree Academy'r representative for Region 10 Teacher of the Year. He holds Masters and Ph.D. degrees and in his spare time, is an adjunct professor of history at Dallas Baptist University. Before coming to Winfree Academy, Dr. Stubblefield served a minister. He is married to a teacher and they have two sons – a college student and a MD resident at UT Southwestern in Dallas. He has one grand cat.